You can't find your city or place on this platform yet? 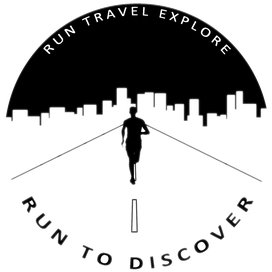 Feel free to be part of RUN TO DISCOVER and add a RUN MY CITY guide with the form below or send us a mail to runmycity@runtodiscover.com. Be the first from your place and take the unique opportunity to be mentioned as the author featuring for example your blog!